The firing of the submarine's remote-controlled torpedoes has been captured on camera. Yildiray launched a 533-millimeter torpedo, which was controlled by cable. It struck the middle of the tanker, causing it to break in half and sink. The submarine Yildiray belongs to the Type 209 class of German submarines and is equipped with eight torpedo tubes. 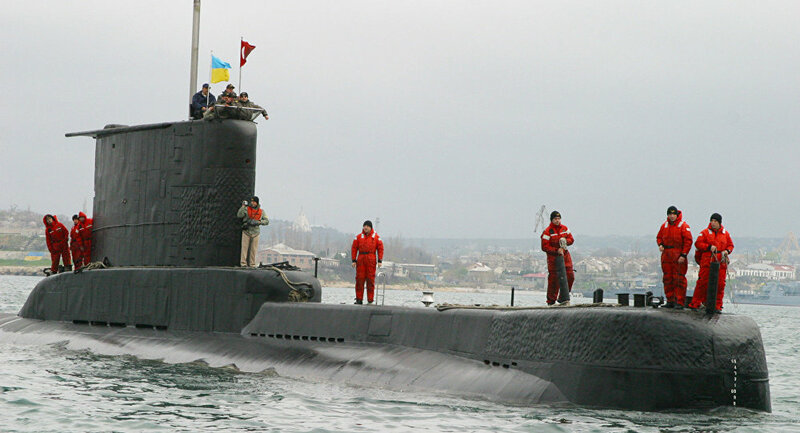 The submarines were first built for export in 1971 and are currently in service with 14 countries.